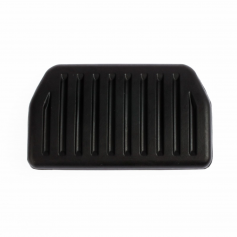 At Ford Parts UK, we supply the leading range in genuine Ford brake pedals for all Ford models, private cars and commercial vehicles. You can guarantee all of our stock is authentic Ford branded, direct from the manufacturer. 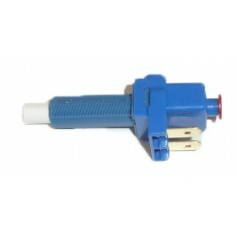 We also supply our Ford products at amazingly competitive rates, giving you the affordability from a name you can trust. We hold a range of different Ford brake pedals for all Ford vehicles, no matter which model, year, engine capacity, manual or electric. 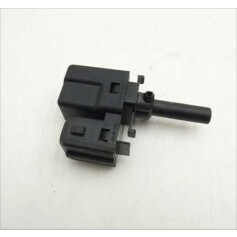 If for some reason, we don’t have your required Ford brake pedals, we are able to promptly order and receive it for you especially. 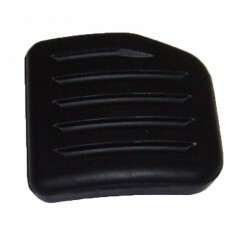 Finding your required Ford brake pedals, pads and accessories couldn’t be easier. 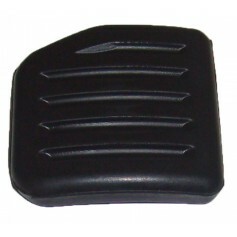 You can choose to simply scroll through our catalogue of brake pedal or alternatively you can filter your search results. Simply click “Select your Vehicle” button to add in your Ford’s details to be shown the products that are suitable for your vehicle, whether it be a Fiesta, Focus, Transit, Mondeo, Ka, Galaxy or any other model. 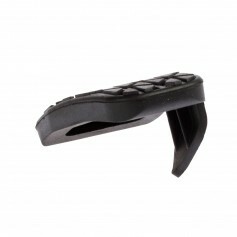 Order any brake pedal online effortlessly.